The year of hospital mega-mergers appears to be continuing as Hackensack Meridian Health announced plans to join forces with a community hospital in Edison in order to boost patient care options in central New Jersey and further expand the reach of the state’s second-largest healthcare system. Less than five months after itself was created, leaders are working on a deal to add JFK Health to the network of more than a dozen hospitals and 120-plus outpatient offices that stretch from Bergen to Ocean counties. 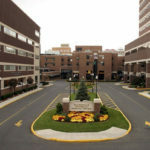 JFK Health includes the nearly 500-bed JFK Medical Center, which serves patients in Middlesex, Union and Somerset, a neuroscience institute, rehabilitation facility and satellite emergency room in Plainfield, Union County. Both systems share a vision for community health, explained Raymond Fredericks, JFK’s president and CEO, and the merger would allow JFK to invest in new programs, services and technology to better serve its patients. “Along with Hackensack Meridian Health, we will enhance our delivery of top-quality, coordinated patient care to our diverse community,” he said. A common vision is beneficial, but experts suggest other forces are driving what has been a banner year for hospital mergers in New Jersey. 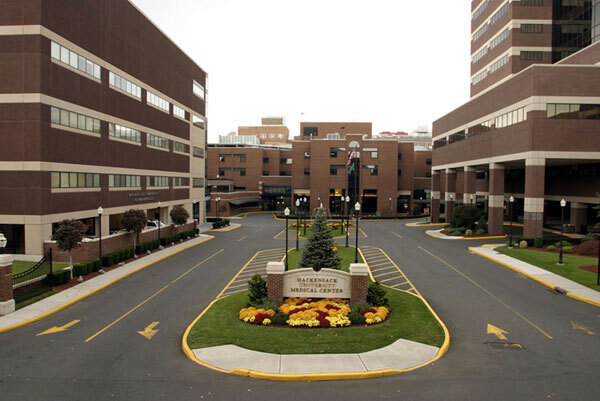 Consolidations in the state’s healthcare marketplace have been building for some time, but 2016 included the final sign-off on two mega-mergers: the creation of Hackensack Meridian, with 28,000 staff members, and the birth of RWJ/Barnabas, the state’s largest system, with some 30,000 employees and 11 acute-care hospitals across the Garden State.